Plumbing problems never give prior notices. They just arrive without any announcements. Due to this, many homeowners look for emergency plumbing services. If you have experienced a plumbing emergency in your home, S.L.S Plumbing Heating & Cooling is your best choice. We offer 24-hour emergency plumbing services in Lombard. 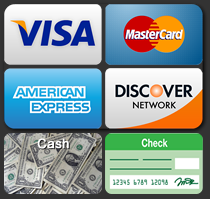 We also offer regular discounts and coupons to help you save some money. Just give us a call at 630-495-0960, and we’ll be happy to help. At S.L.S Plumbing Heating & Cooling, we employ only courteous and specialized plumbing professionals. Our experts want to provide the best help for all the plumbing challenges. 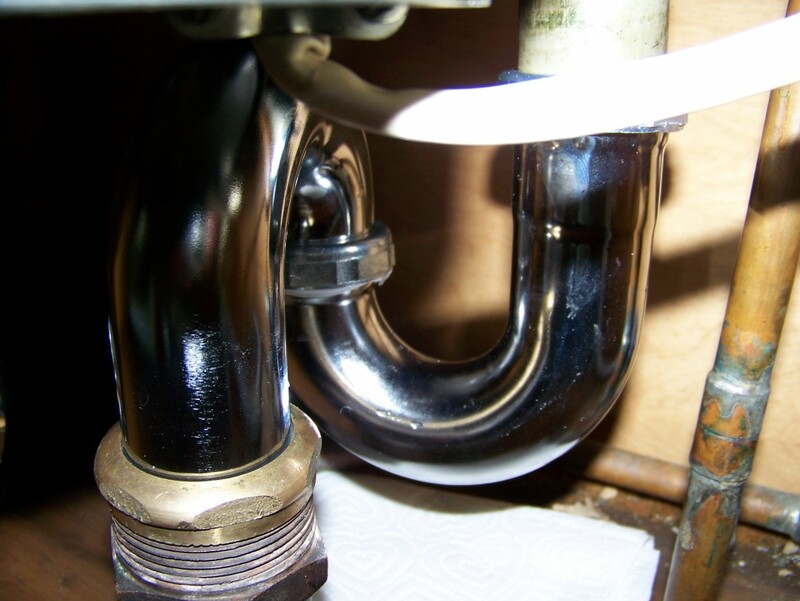 We understand the importance of a properly functioning plumbing system in your home. Our experts make sure your plumbing works perfectly to maintain convenience and comfort in your home. We can make sure your systems stay in excellent condition. It’s important to understand that sometimes a home can experience a plumbing emergency. When this happens, you shouldn’t panic. Our technicians provide you with advanced emergency plumbing services. We’ve been offering our quality services in Lombard for many years. Our satisfied customers regularly give us a lot of positive reviews. In most cases, an emergency plumbing situation impedes or limits your ability to properly use your home’s plumbing system. It’s important to understand that your plumbing system brings fresh water into your home. Moreover, it also carries waste water away. Both of these are important functions to overall health and fitness. When you experience these problems, it becomes important to consult professional services, ensuring good health and wellbeing for your entire family. Why Are Burst Pipes Considered an Emergency? A burst pipe is considered a major emergency situation. Whether you are dealing with a larger or smaller leak, a burst pipe can easily cause severe damage to the property within a short period of time. When water accumulates on the surface for a few days, there’s an increased risk of mildew and mold growth. A burst pipe is considered an emergency because of another reason. Until the pipe repair work is complete, you may be unable to use appliances, sinks, and other systems which run on basic plumbing. Due to such problems, burst pipes can cause a lot of inconvenience and problems in the home. In case there’s a burst pipe in your home, it’s important to consult a professional emergency plumbing service. How Do Sump Pumps Protect Your Home? A sump pump is a very important component in basements. It is specifically designed to remove water which accumulates in different areas of your home. In some cases, water may also accumulate below your home. The water may come from snow melt, heavy rains, and other plumbing issues. Though a sump pump may be unable to remove all the water, it can prevent the water levels in your home from rising above a particular point. It can also keep water from entering the main living area in your home. A sump pump is an excellent tool to prevent damage in your home during a plumbing emergency. Your home is your most important and largest investment. Due to this, you need to hire the best services to get things fixed in your home. This ensures longevity of the property. Plumbing emergencies can cause numerous problems in your home, including significant damage to the structural integrity of the building. When you have a professional plumbing service to help you out, lots of these issues can be contained or prevented before they cause serious problems. If you are dealing with a plumbing emergency, S.L.S Plumbing Heating & Cooling will be your best choice. You can give us a call at 630-495-0960. We offer our services 24/7.